The YouTube Error 400 is not actually connected to YouTube nor is the problem emanating from faulty YouTube app on your iPhone, computer or Apple TV, but it related to HTTP protocol. Therefore, in the following parts of this post, we shall be throwing more lights on what YouTube 400 error is, how to fix it, best website to download YouTube videos and the best way to upload YouTube videos from computer to iPhone. Part 1: What is YouTube Error 400 and Why Does It Occur? What is YouTube Error 400 and Why Does It Occur? The YouTube error 400 just like every other 400 Bad Request Error is an HTTP status code, which shows that the request you sent to YouTube server to load a webpage or play a video is somehow incorrect or corrupted, and the server couldn’t understand it. Most YouTube error 400 occurs on iPhone Safari or computer browsers when you enter the wrong URL in the address windows, but there are other common causes such as corrupt website cookies, caches, and files on your system. Hence, the solution to YouTube error 400 lies in fixing these common causes. We earlier mentioned that YouTube 400 error usually occurs when you enter an incorrect request. By incorrect request, we mean typing a wrong URL on your browser, which would make the HTTP status code to return an error 400 (Page Not Found). So, we’re asking you now to go back to your browser search bar and check if the URL you inputted is correct or wrong. If you’re certain that the URL is correct, then you can go to our second solution. Step 1: Launch your Google Chrome and click on the Menu tab (i.e. the 3 dotted vertical line on the left side of your browser). Step 2: Click the Settings tab and “Settings Menu” tab (i.e. 3 vertical lines on the top left side of your window). Then click “Advanced” and scroll through the drop-down menu to “Privacy and Security” to click it. Step 3: Click “Clear Browsing Data” and unmark every item except “Cookies and other site data”. You can set the time range if you want to. 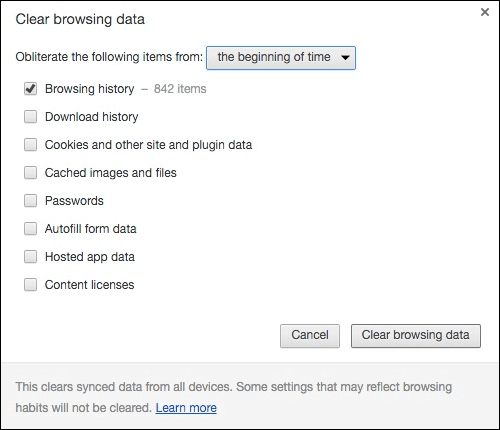 Step 4: Click “Clear Data” tab to delete all your Google Chrome cookies and other site data. Step 1: Launch your Google Chrome and click on the Menu tab (i.e. the 3 dotted vertical line on the left side of your browser). Then click the Settings tab. Step 3: Click “Clear Browsing Data” and unmark every item except “Cached images and files”. You can set the time range if you want to. Step 4: Click “Clear Data” tab to delete all your Google Chrome cached images and files. Have you thought of downloading YouTube videos and playing them offline? The YouTube error 400 only occurs when you want to stream a YouTube video online. So, to avoid all YouTube errors and enjoy your videos on your favorite devices, you’ll need to download YouTube videos from a website and play them offline on your device. 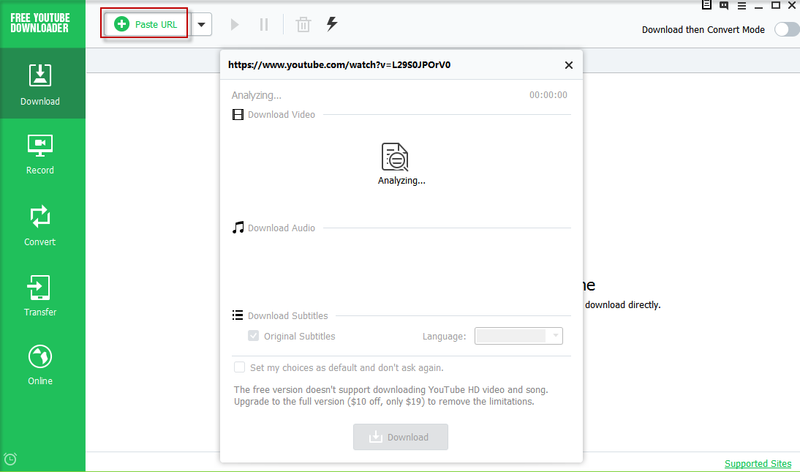 We shall be using the first website on our list (iTube Studio), to explain steps to download YouTube videos on the computer. 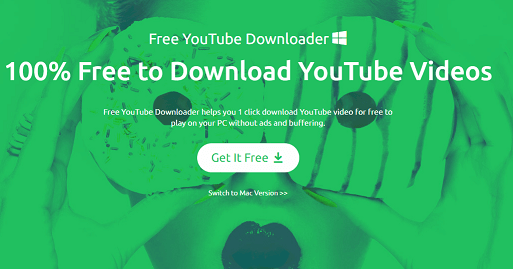 Step 1: Download and install this YouTube Video downloader on your Mac or Windows PC. Run the app, and click the Download tab on the main interface. Step 2: Go back to your Google Chrome browser and copy the YouTube video’s URL. Come back to iTube Studio and click “Paste URL” tab. Click OK and wait for few seconds for the download to start. iMyFone TunesMate is a tool that allows you to move media files freely from iOS devices to computers, Hard drives, Flash drives, iTunes or Android devices, and from these devices/software to iOS devices. Hence, you can transfer music, photos, YouTube videos, podcasts, audiobooks, iTunes Libraries, eBooks, etc. from/to iPhone/PC using TunesMate. Hence, if you’ve downloaded your favorite YouTube videos on your Mac or Windows PC, you can conveniently transfer them to your iPhone using iMyFone TunesMate. iMyFone TunesMate Easily Transfer Data from/to iPhone! Easily add video from computer/iTunes to iPhone and vice versa. 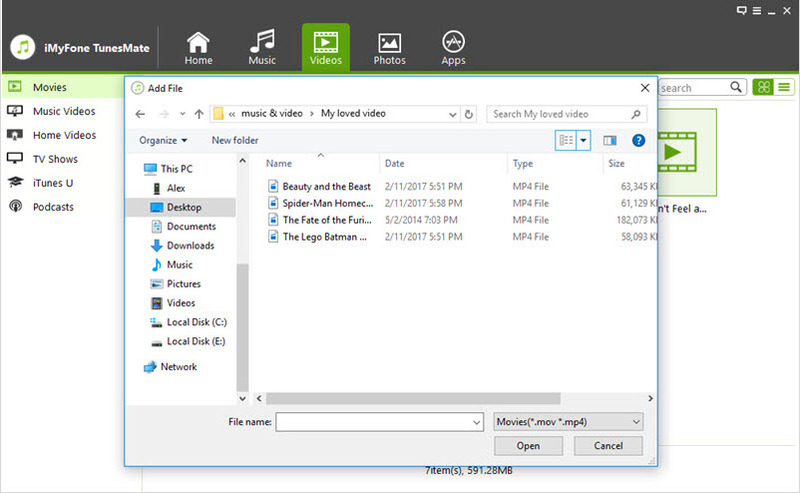 Delete videos with just one-click using TunesMate. You can also transfer music, photos and many other types of media files. It supports almost all the entire media formats on that are available. Use the free trial to learn how TunesMate is in transferring files before purchasing it. Add iTunes videos to iPhone without opening iTunes. Step 1: Download TunesMate and install it on your PC. Connect your iPhone to your computer via USB. Step 2: Launch TunesMate and click “Videos” icon on the top of the interface. Then select and add videos to your iPhone by clicking Add > Add File (or Add Folder, if you want to add a whole folder). 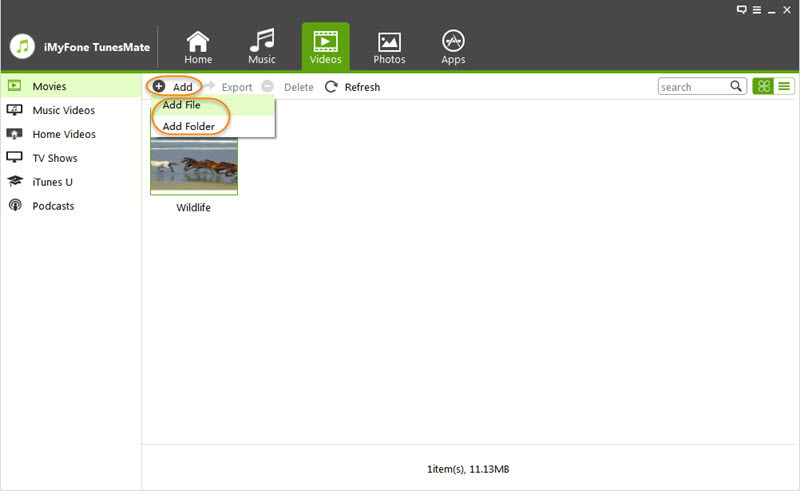 Step 3: Browse for the video file (or folder) that you want, then click “Open” to transfer them.